The Government has launched a pioneering campaign that aims to transform the way young people see engineering and boost numbers entering the profession. 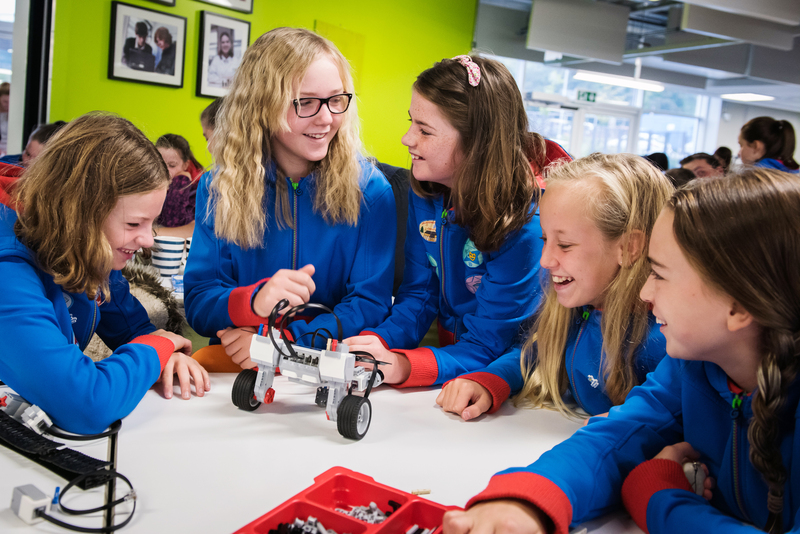 Reece Group is committed to investing in the next generation of engineers and together with Reece Foundation, runs a school STEM engagement programme to open-up the world of engineering to young people. Dianne Mackay, executive assistant, Reece Group, said: “For over 160 years the Armstrong Works has been a world leader in innovative engineering and manufacturing and Reece Group are committed to continuing that tradition. “By investing in our young people and giving them the chance to experience first-hand the wide range of careers that STEM subjects can offer, we can create a talent pipeline for the future. Skills Minister, Anne Milton said: “I want to see everyone whatever their background, wherever they live to have a chance to get a rewarding career or job in engineering whether they come via a technical or academic route. “The Year of Engineering gives us a great opportunity to work together with business to inspire a new generation of world class engineers. We want to build the science, technology, engineering and mathematics skills that we need for a growing economy, as highlighted in the government’s Industrial Strategy. Over the course of 2018, Reece Group will be supporting the Year of Engineering campaign with a range of activities.